Hopefully I can explain my request properly. 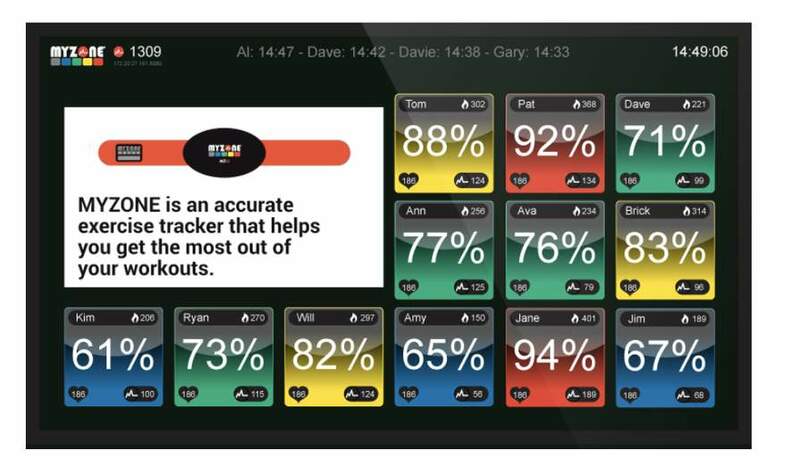 At the moment a TV is connected to a Intel PC stick and the screen is dedicated to show heart rate stats of people training. It's a stand alone program. What I want to be able to do is have that show on the screen for 30 secs then the screen to show a full screen presentation for 30 secs(keynote/powerpoint). I want it to continuously loop. You could compile that as an .exe run both your original programs then start it up. Thanks guys. I'm actually doing this for someone who's more clueless than I am, although once pointed in the right direction I usually get there. My concern is that I'm unsure what version of Win 10 is installed on these PC sticks and if they could be any limitations on what is possible. I will look at both of these. You could also use something like Tinytask and record a macro to simulate the alt-tab.